My affection for “The Big Bang Theory” began the way many good things do — at night, over a bottle of wine. Our daughter was at a sleep-over. My husband and I, exhausted from the work week, opened a bottle of red and looked to see what was on television. We hit the jackpot. TBS was airing a “The Big Bang Theory” marathon, doing the episodes — including the pilot — in order, which is the only good way to view a series. I started laughing out loud and couldn’t stop. Like my brother, three of the show’s main characters, Sheldon Cooper, Leonard Hofstadter and Rajesh Kuthrappali, are physicists. The show’s writers must have people like the characters in their families. They couldn’t do a better job of portraying people with overwhelming intellect and the rest of the world’s understandable inability to comprehend. The hilarity in that believable plot line and others have kept me riveted and even able to re-watch episodes, which I rarely do, no matter how much I like a show. 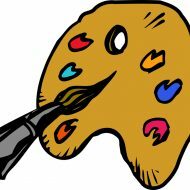 As we were drawn in, we became more and more fixated on the food, which plays a pivotal role. We decided the next step in our fandom was to experience as many tastes as possible from the series. Our first stop was in November at the Cheesecake Factory. 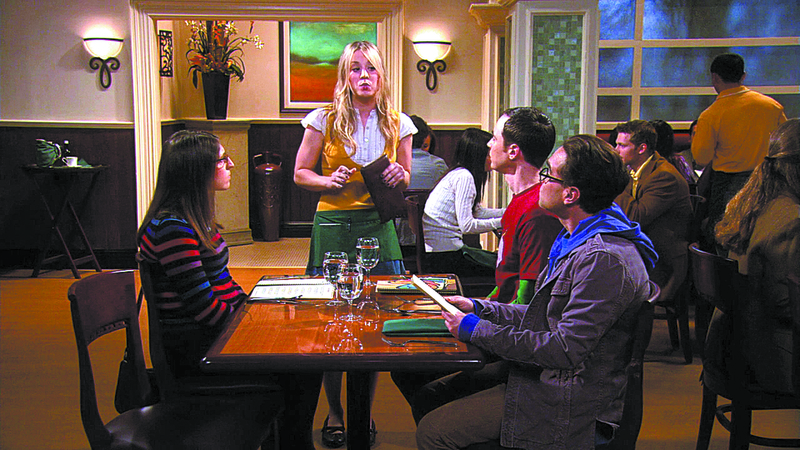 Penny, who is Leonard’s girlfriend in later seasons, works at the restaurant. The closest to Lewiston are in the Boise and Seattle areas, but we were able to catch one in Omaha, Neb., where we spent Thanksgiving with extended family. Next up was brisket. The Jewish mother of another main character, Howard Wolowitz, is a phenomenal cook. Her brisket is mentioned frequently. In one episode, three of the characters accidentally get high on a camping trip when they eat brownies and only later learn they were laced with marijuana. The munchies strike and they think they have no food. Just about the time they’re almost ready to go Lewis and Clark expedition and begin eating things like candles, they discover that Howard’s mom had put a brisket in his backpack. Making brisket didn’t involve an airplane ticket, but it was a little time consuming. I made a spice rub for the meat, put it into the oven at higher heat for about one hour, then lowered the temperature, added liquid, covered it and let it cook another three hours. It probably wouldn’t have impressed Howard’s overbearing mother. Thankfully my family and a fellow fan of “The Big Bang Theory,” who joined us for the meal, are far less picky. They loved it. The flavor and texture were reminiscent of a properly prepared pot roast, but totally different, too. We haven’t chosen our next “The Big Bang Theory” food destination yet, but we know we haven’t come close to exhausting the possibilities. That’s not a problem. It just means more fun hours of watching.